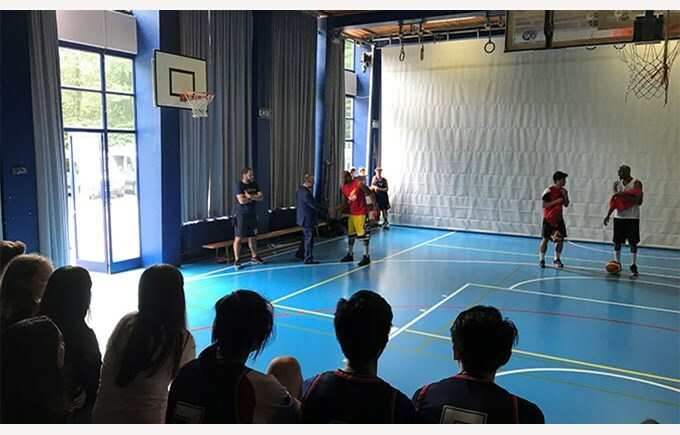 On Thursday 2nd June, players of the Pully Basket team came to Collège Champittet for a visit. 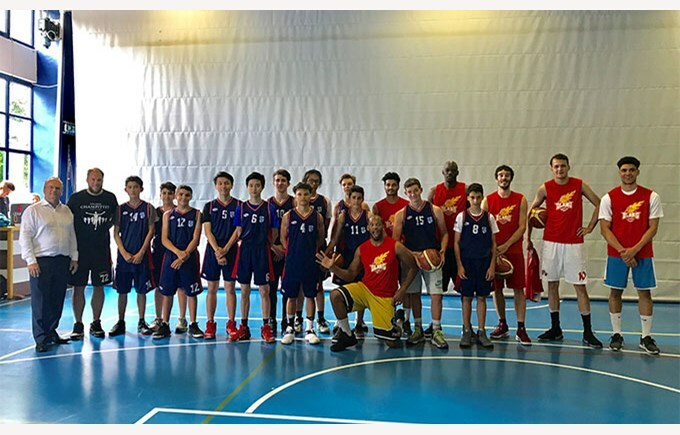 They played a match against the students, which they won 68-42. Afterwards, they made a dunk demonstration for the many spectators that came for the occasion. 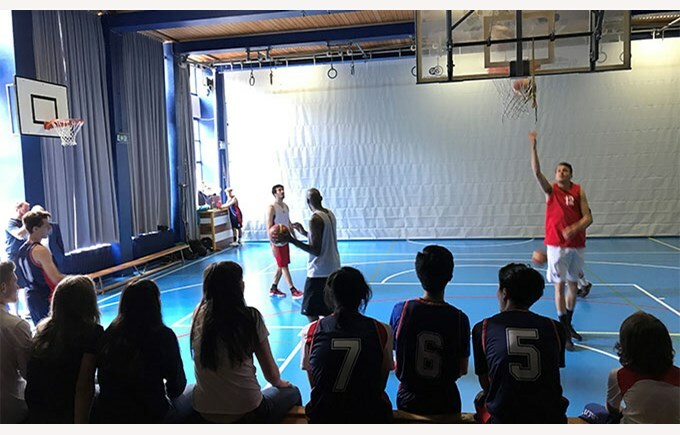 Many thanks to Pully Basket for this great present!